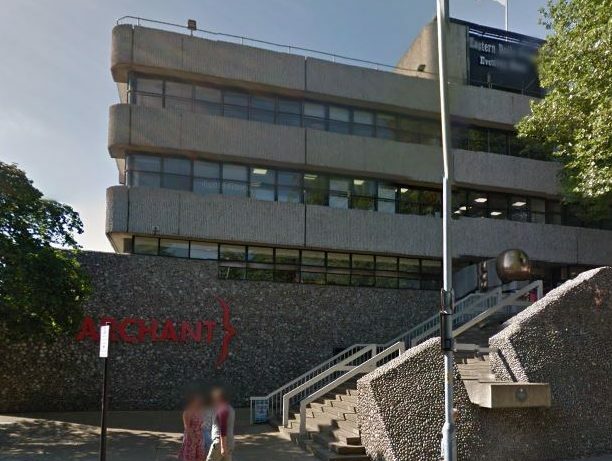 Archant has denied being up for sale following reports of takeover talks with fellow regional newspaper publisher Newsquest. The Guardian reported on Sunday that Norwich-based Archant, which publishes 61 newspapers including The New European and Eastern Daily Press, discussed a takeover with Newsquest. The report valued Archant at up to £40m, according to industry sources, but the company has since denied holding any discussions of a sale to Newsquest, which is the UK’s second biggest regional publisher. An Archant spokesperson told Press Gazette: “Archant can confirm that it is not up for sale, nor is it in any discussions with Newsquest. A Newsquest spokesperson declined to comment on what they called “market speculation”. 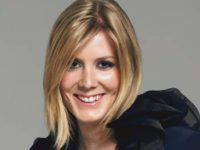 The Guardian claimed that talks between the two publishers ended partly due to “reticence” from Newsquest’s parent company Gannett, which is the largest US newspaper publisher by total paid daily circulation. 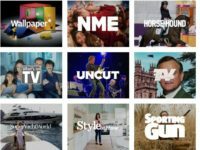 Days earlier, the National Union of Journalists warned of a forthcoming duopoly in UK local media run by Newsquest and Trinity Mirror, after Newsquest’s takeover of the family-owned independent CN Group. Newsquest also acquired family-run publishers the Isle of Wight County Press – where within months it was asking staff for voluntary redundancies – and NWN Media last year. Vanity projects such as the embarrassing Mustard Tv and the ego fanning New European have diverted resources, funds, attention and focus from the core products of the company which on top of falling copy sales and generic bland content has turned thousands of buyers and advertisers away, a position which Archant will struggle to turn round. May I suggest Archants ‘spokesperson’ looks at the most recent company report and performance figures including the chairman’s report to shareholders which would give him or her a more accurate and less misleading picture of the company and its products,however to be fair, I do appreciate if you’re trying to flog something you’ll say anything to convince the prospective buyer to buy.